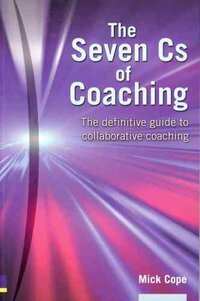 Coaching is the delivery of value through sustainable change. The importance of invitation, intent and independence. Coaching the head (what people think), the heart (what they feel) and the hand (what they do). Conflict and cohesion.